After breakfast, our guide will come to meet you at 8.00AM. 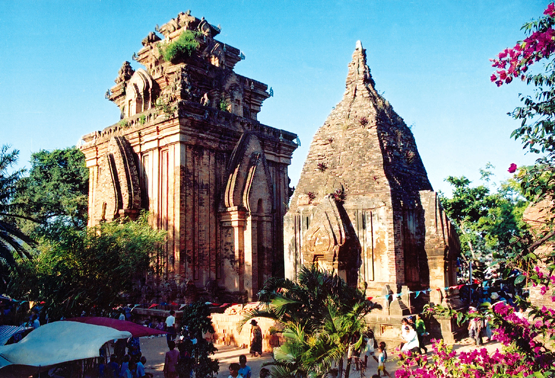 Drive to My Son Holy Land, a World Cultural Heritage, 40km southwest of Hoi an. 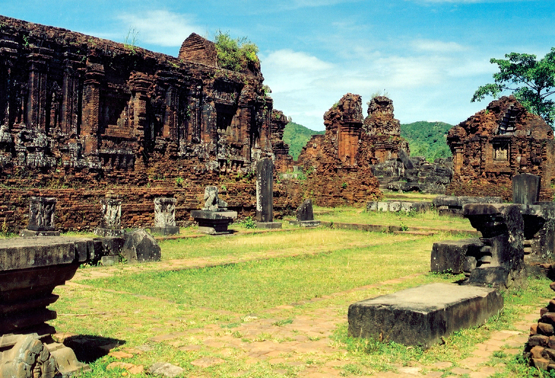 Located in a lush valley, My Son was a capital and an ancient religious center of Cham people, now remaining with red brick towers and sanctuaries. 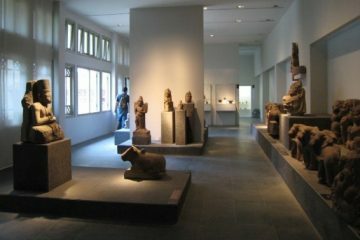 My Son, considered to be in the same league as some of Southeast Asia’s greatest archaeological site, including Angkor in Cambodia, Bagan in Myanmar, Ayutthaya in Thailand and Borobudur in Indonesia. These towers and santuaries was built from the 7 to 13 centuries..On the way back to Hoi An, stop at Cau Lau Ferry Boat to get on boat back to Hoi An. You can go to visit Thanh Ha Pottery Village or Kim Bong Carpentry Village or Cua Dai (Big Beach).Back to Hoi An in the afternoon.